Since June of this year, hundreds of Palestinian prisoners have been denied family visits after orders banning them from family visits have been issued arbitrarily by prison authorities. On September 14, Palestinian Legislative Council member and political leader Ahmad Sa’adat was banned from family visits for three months. 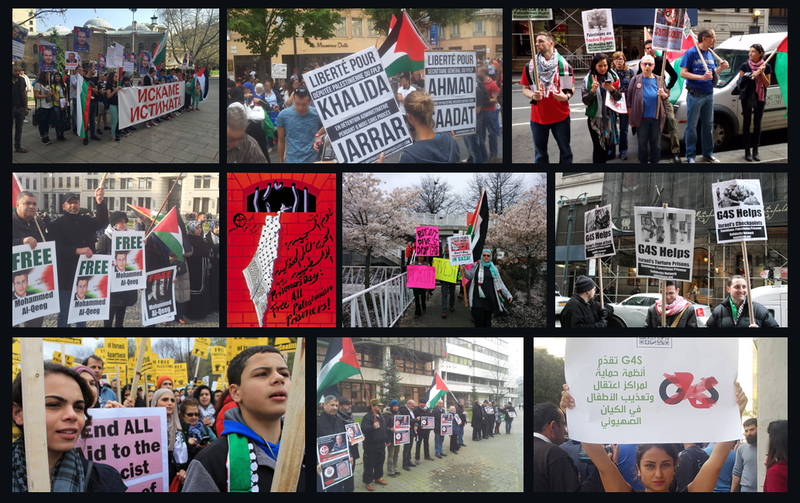 But Sa’adat’s case is far from isolated – large numbers of Palestinian prisoners have been segregated on political grounds and denied access to their families. Many other Palestinian prisoners, such as Mona Qa’adan, have been denied family visits for years as their family members are arbitrarily deemed ‘security threats’ and denied visiting permits. 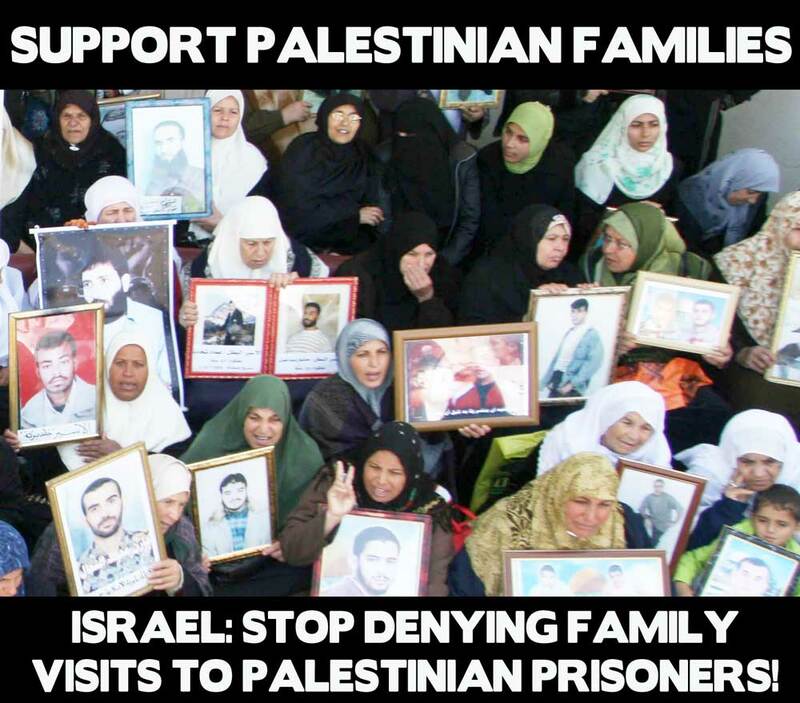 The denial of family visits to imprisoned Palestinians is a form of collective punishment against Palestinian families by denying them access to their loved ones. It should be noted that 40% of Palestinian men in the West Bank and Gaza have been detained or imprisoned in Israeli jails. 7000 Palestinians are currently imprisoned in occupation prisons. As Israeli authorities escalate this policy, it will impact thousands upon thousands of Palestinians – and is already impacting hundreds of families.